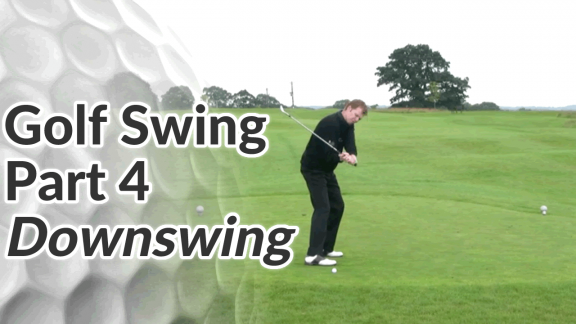 The transition is one of the most important parts of your swing – it’s that changing from the top of the backswing to the start of the downswing. 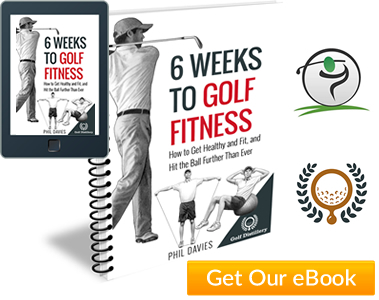 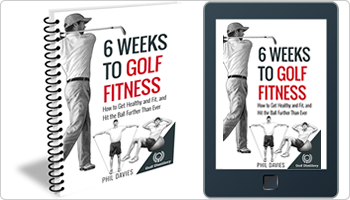 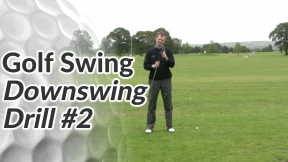 There are a couple of key movements in the downswing and the first is driving your bodyweight off the right side and on to left side (for the right-handed golfer). 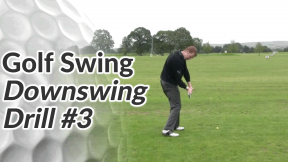 One of the ways you can do this is to think about your right heel at the top of the backswing. 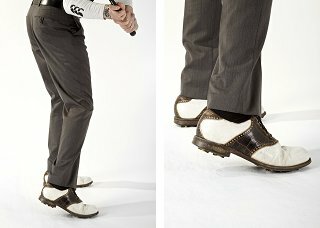 We want the right heel to lift before we get to impact. 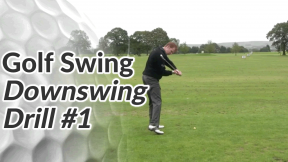 The heel normally lifts as a result of the hips driving across, but you can try exaggerating that movement of the heel to get a feel for an early drive and a bit of extra weight transfer.